Looking for an easy, tasty, mostly healthy meal on-the-go? Look no further than this delicious Polenta Tamale Pie. Vegetarian, gluten free, cheap and FAST. This meal will work for meat eaters and non-meat eaters alike and neither will be disappointed. This meal is one of my go-to’s because it’s easy, fits my budget, is a highly nutritious vegetarian dish and it tastes amazing. When I’m in a pinch for a satisfying meal this one is often a front-runner. All you do is slice the polenta, pour the bean and spice mixture on top, sprinkle with low fat cheese and put the mixture in the oven to bake. Easy as that! 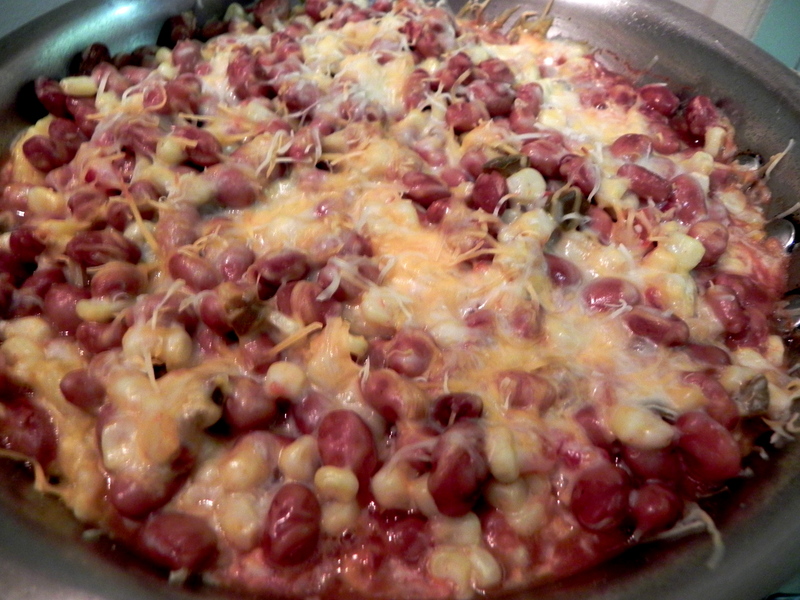 This recipe comes from one of my favorite blogs, Eat Live Run. Her food is always delicious, so when I first tried this I knew it wouldn’t disappoint. 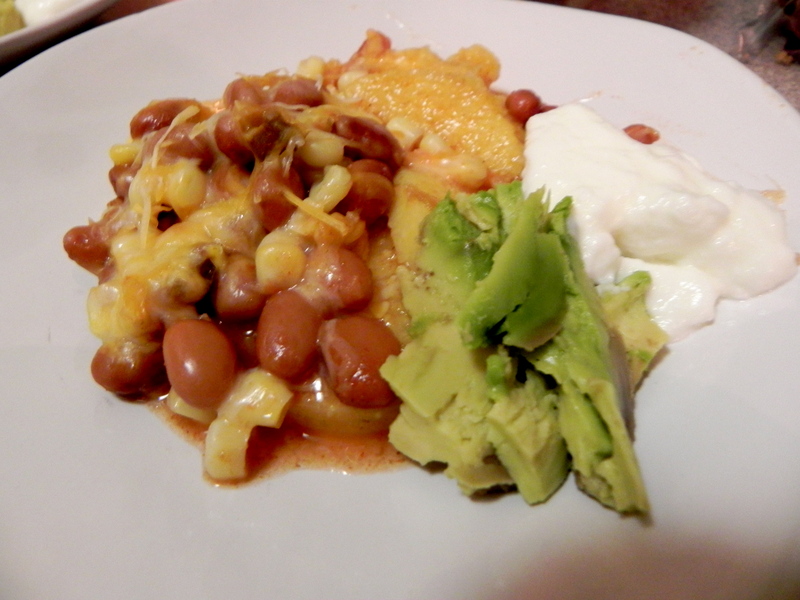 The ingredients are simple: just pre-made polenta, beans, cheese, salsa and spices topped with your favorites. I usually top mine with extra salsa, greek yogurt and avocado. What’s also great about this meal is that it makes several large servings. I’ve made it for parties, weekly meals or for a night in. It’s perfect for every occasion. For the full recipe visit the site. You won’t regret it. « How much sugar is too much?